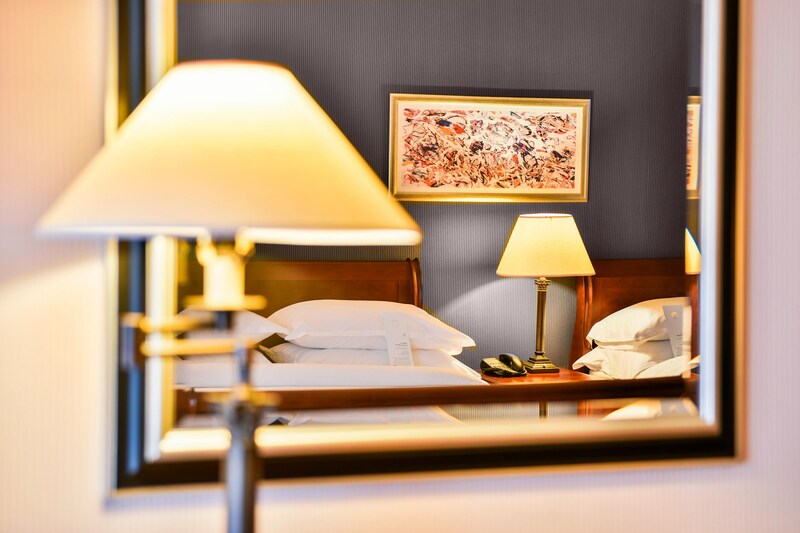 Whether you are coming off a long flight or on your way to a busy airport terminal, you can stretch out and enjoy comfortable, spacious and soundproof hotel rooms close to the airport at the Sheraton Skyline Hotel London Heathrow. 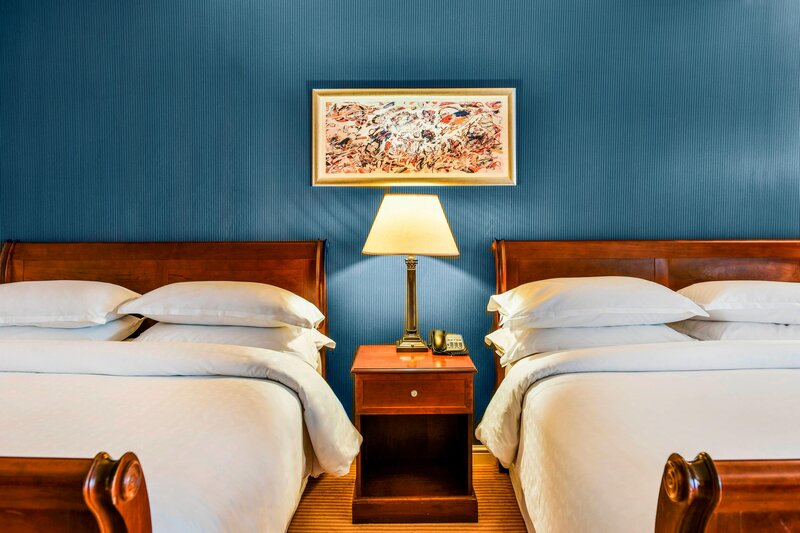 Enjoy your wonderful guest rooms or suites and thoughtful amenities during your stay. 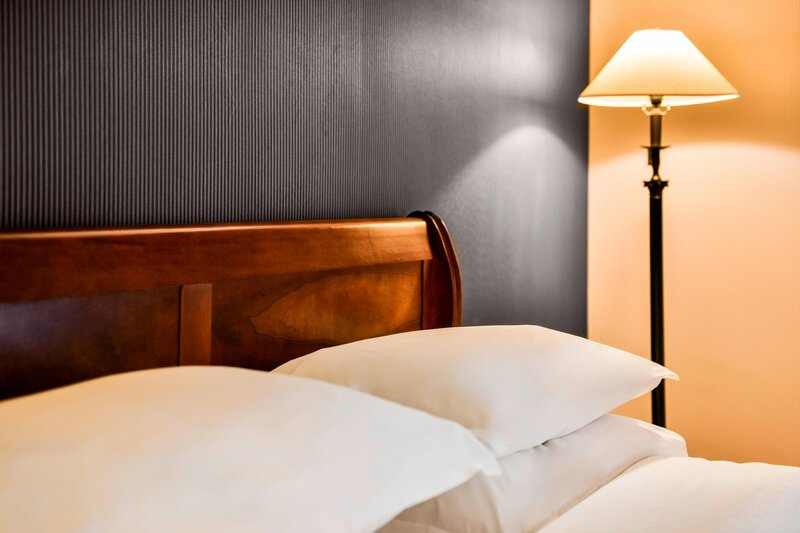 All rooms include the Sheraton Signature Sleep Experience™ beds, free High Speed Internet, a 32" flat screen TV and access to the fitness centre. 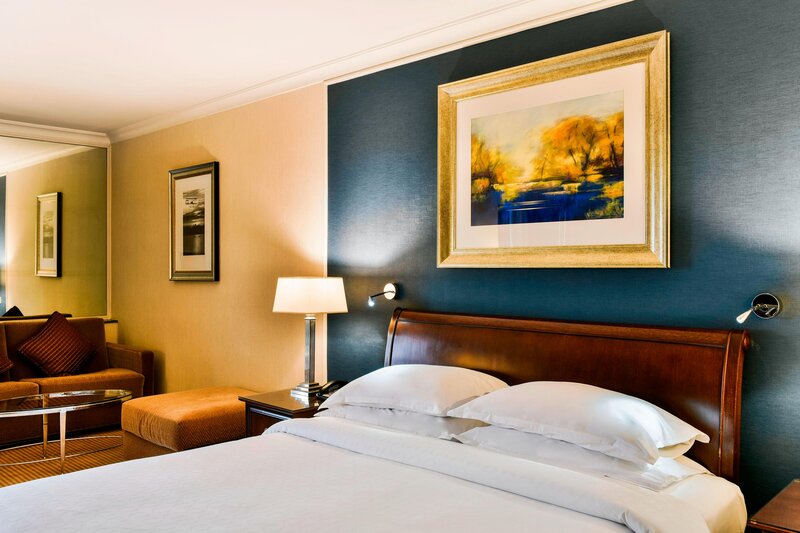 All located on a preferred level, our Club Rooms allow you to experience the highest standards of comfort at the Sheraton Skyline Hotel. 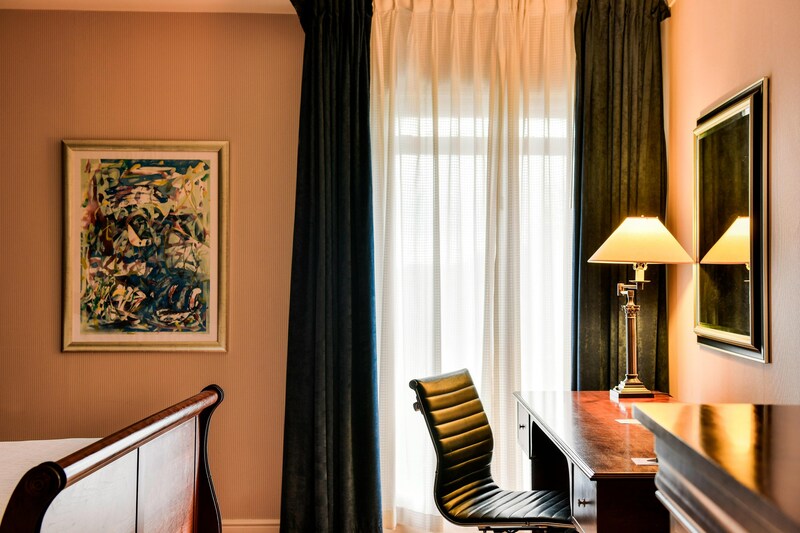 All rooms feature an additional seating area and exclusive access to the Sheraton Club Lounge. Family time is better when shared. 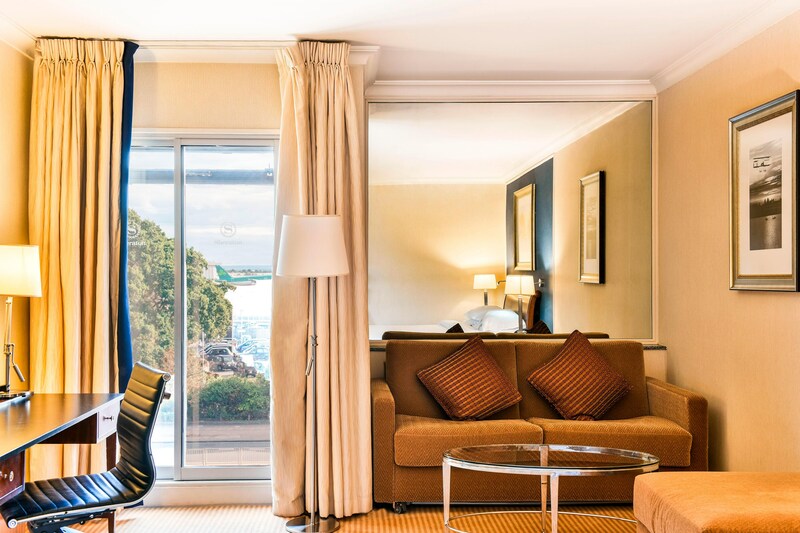 Our warm and spacious Family rooms feature two double beds and are perfectly equipped to provide you and your young ones with everything you’ll need to have a fun, comfortable and relaxing stay, including access to the heated indoor pool at the Sky Garden. Designed for your comfort and convenience, Sheraton Club Lounge is an exclusive environment for our guests staying in a Club Room or Junior Suite to enjoy services such as wired High-Speed Internet Access, Continental Breakfast and all-day refreshments such as soft drinks and Hors d&apos;Oeuvres.